One block up from the Cape Fear River. On the Corner of Front and Market St. Downtown Wilmington. A Music Instrument Store. All Hands and Ears Welcome. 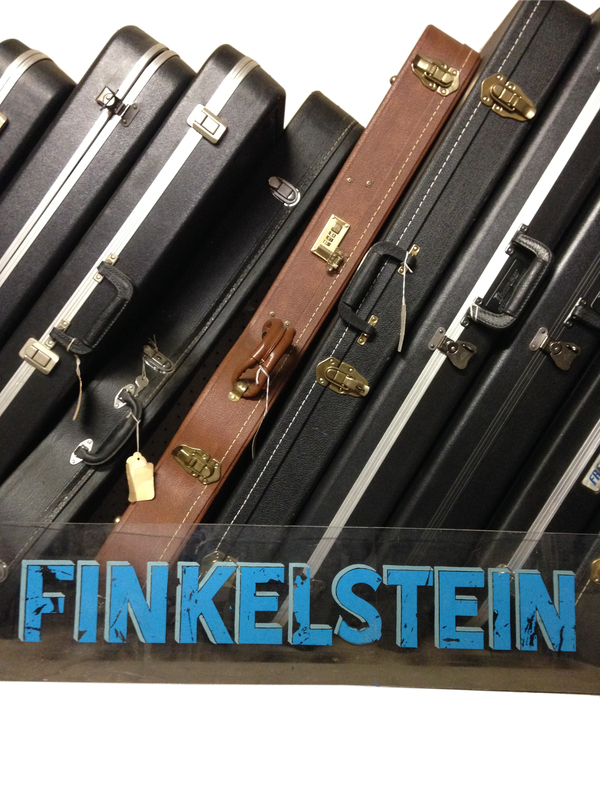 Located in the heart of Downtown Wilmington, we've been servicing the area's music needs for over 100 years.